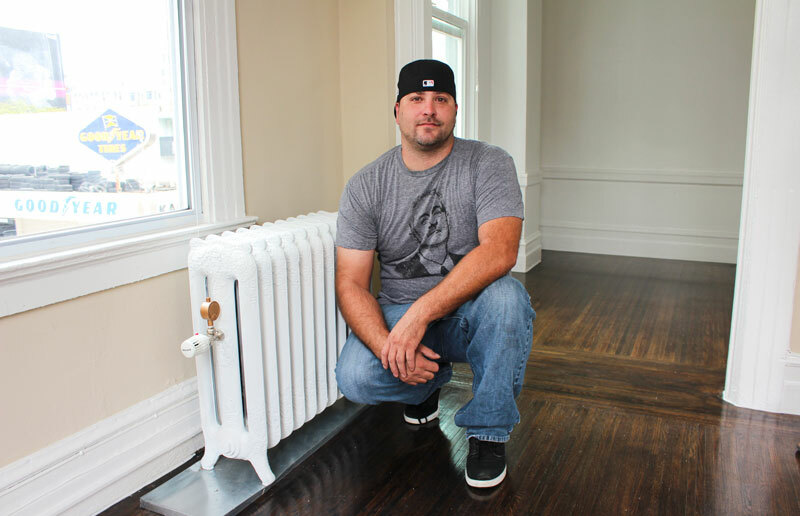 Energy Upgrade California in San Francisco offers $750 per unit in rebates to help multifamily property owners (5+ units) lower the cost of energy efficiency upgrades and provides the support, advice and technical assistance needed to undertake these upgrades. This program is streamlined, flexible, and designed specifically for the multifamily sector. It can help lower utility bills by saving 15% or more of a building’s energy usage and offers free consulting with multifamily building energy experts. These experts will analyze your property or portfolio’s condition and work with you to customize a package of improvements that suit your needs. This program gives you the flexibility to choose your own installation contractors and receive the rebate once the upgrades are completed. 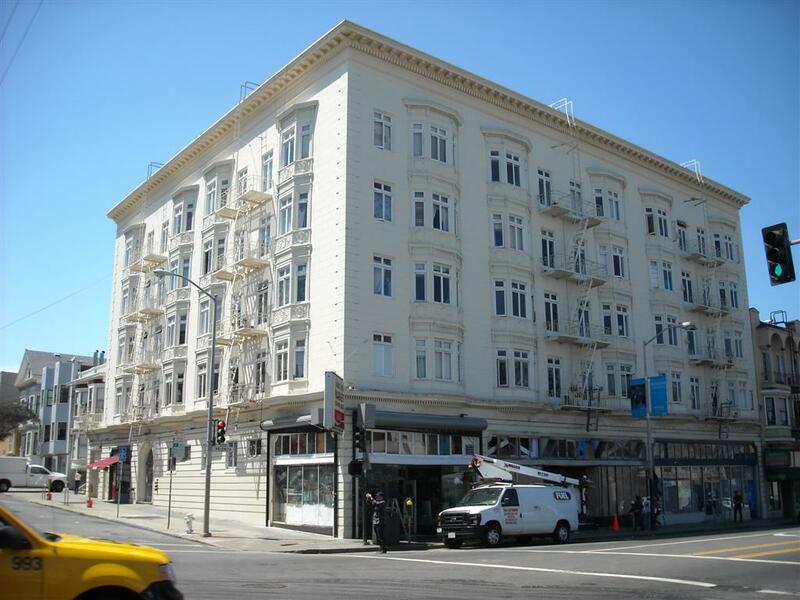 San Francisco Building Owners and Property Managers: Get Started Today! Rebates are on a first-come first-served basis. Get started by submitting this quick interest form or alternatively contact us at [email protected] or (415) 355-3769. 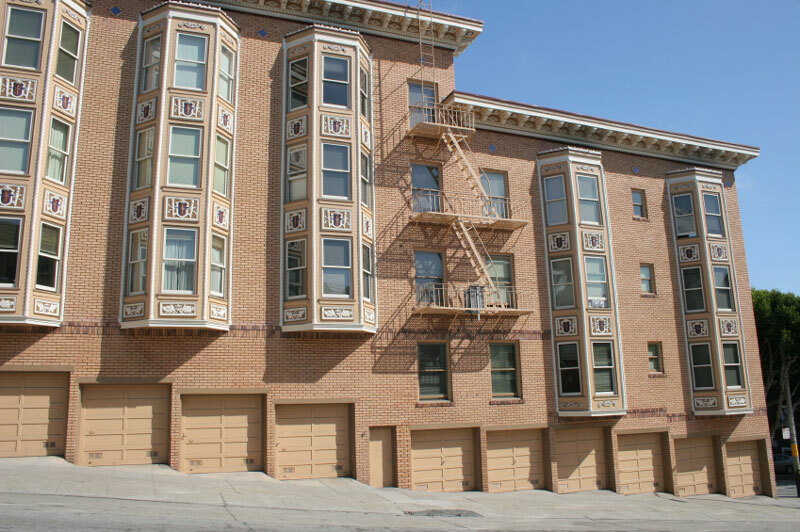 Additional/complimentary multifamily building rebates may be available through SF Energy Watch. Learn about the 9-county Bay Area program by visiting EnergyUpgradeCA.Org or call (855) 213-2838.